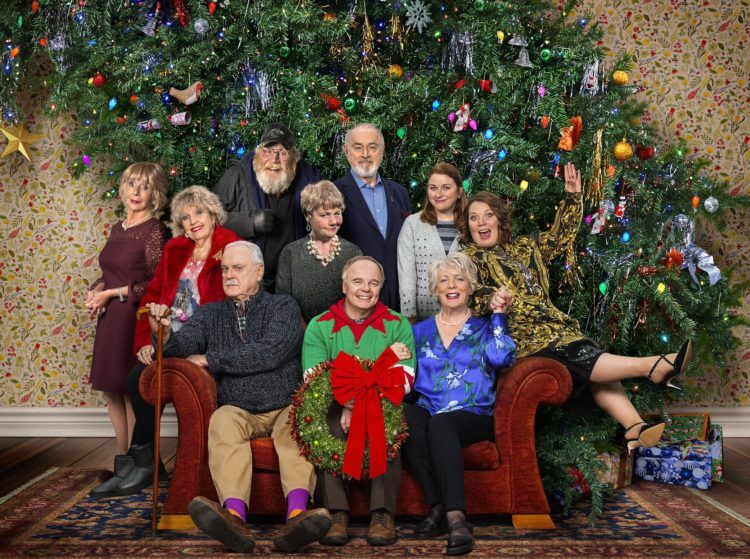 Hold the Sunset, the John Cleese starring comedy series, will air it’s Christmas Special on Sunday 23rd December at 6:20pm on BBC One – directed by Sandy Johnson. 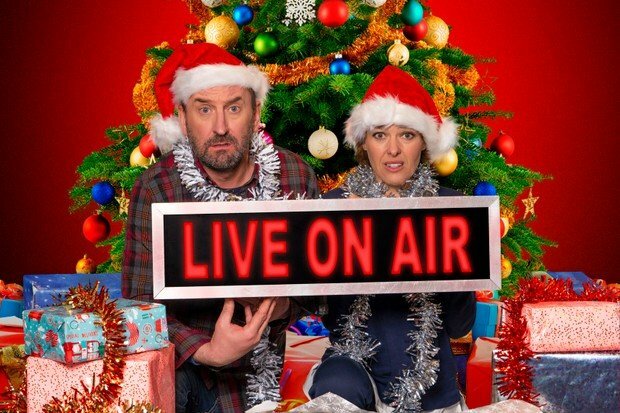 The long running, Lee Mack starring sitcom Not Going Out has its first ever live episode this Christmas. 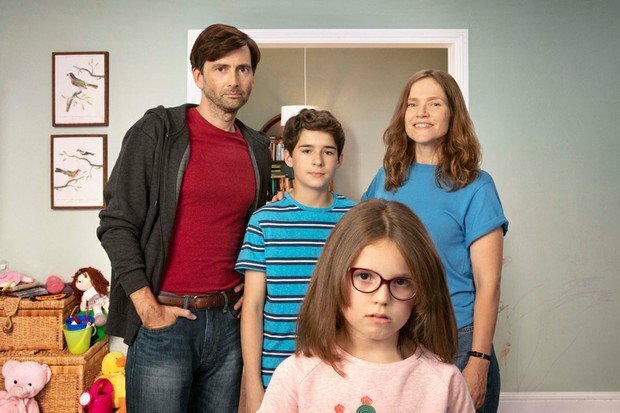 Directed by Nick Wood and produced by Jamie Rix, the episode will broadcast live on Friday December 21st at 9pm on BBC One. Director Nick Wood and his Camera Team have just been nominated in the ‘Multicamera Work’ category for the latest series of Not Going Out. 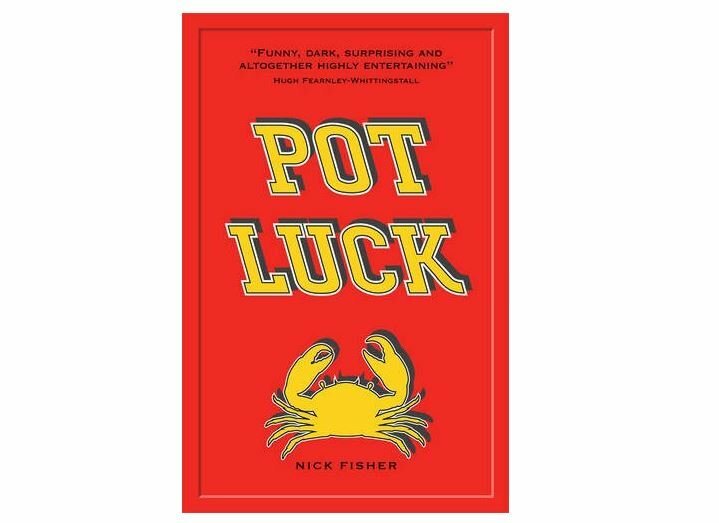 Pot Luck, the crime thriller novel from Nick Fisher currently in development as a TV series with Kindle Entertainment, has been announced as one of the eight finalists selected to pitch at the upcoming International Drama Summit at Content London on November 27th.